To celebrate Chiangmai Flower Festival on 1-3 February 2019, we are pleased to offer a 1 month only special promotion. The festival is a highlight every year in Chiangmai. You will see a wide range of local flowers and local arts and crafts. Because the Flower Festival is in February, the month of love. Masumi Spa has created a one off “Magical Love Potion Treatment Package”. 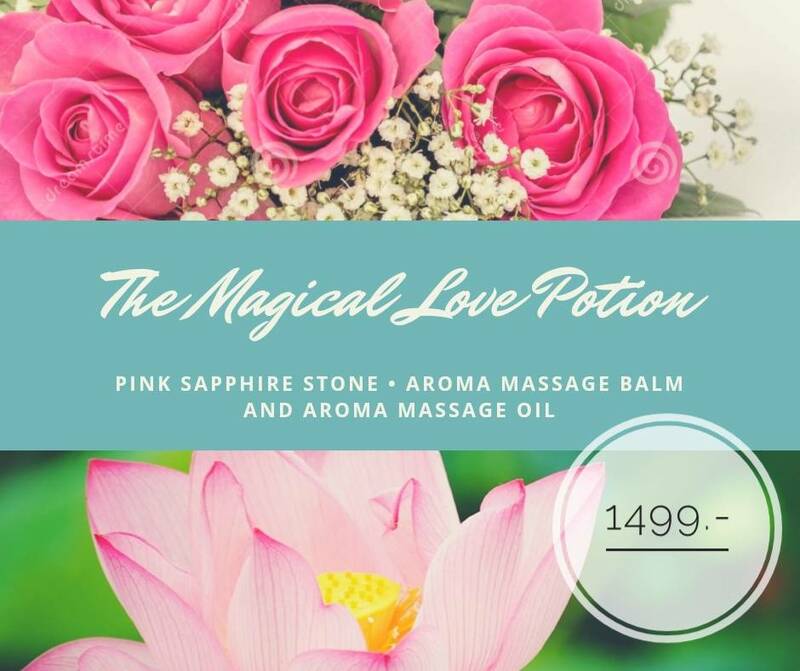 The treatment consists of a body massage using pink sapphire stones, aroma massage oil and aroma massage balm with the sweet smell of the Lotus flower. We are pleased to announce a one off special promotion price of just 1,499 THB for a 90 minute treatment.